I’m going to try something different! I have been talking with you every week for about six months, and I hope you enjoyed the topics I shared with you. Starting with the next phase of posting, I will focus more deeply on topics relating to subjects I find interesting, like action and adventure, archaeology, archaeological action and adventure, expeditions and discoveries, explorers, ghosts, magic, time travel, the supernatural and paranormal, myths and legends, fiction and non-fiction authors’ books, TV shows and movies relating to the topic of the month. You get the idea! My blogs will be more in-depth, longer, and I will post only once a month instead of every week — I must have some time to research and write my fourth book in the Alex Cort Action Adventures series, which will be set in Ireland, Legend of the Black Horseman, as well as the next intriguing topic I hope you will enjoy! You will be able to access all my blogs in perpetuity at www.joanklacy.com. I would like very much for you to continue to visit me here. You can also find me on Facebook, Instagram, Twitter, LinkedIn, Goodreads, and Google+. I’m easy to find! 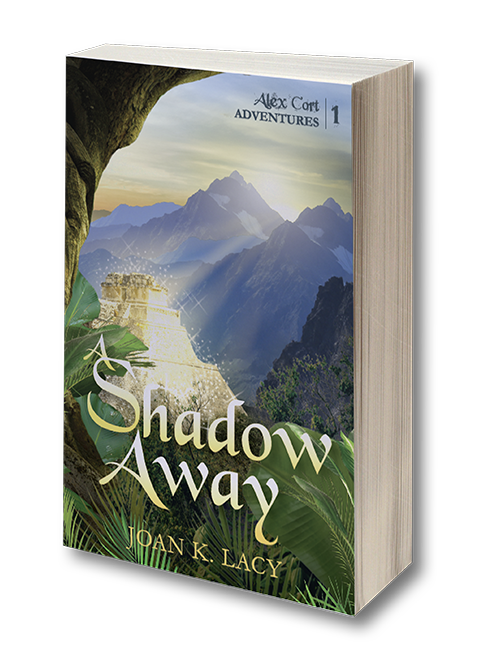 Sign up for my author mailing list below and receive the first two chapters of my first book, A Shadow Away, for free! More fun, news and giveaways will follow. 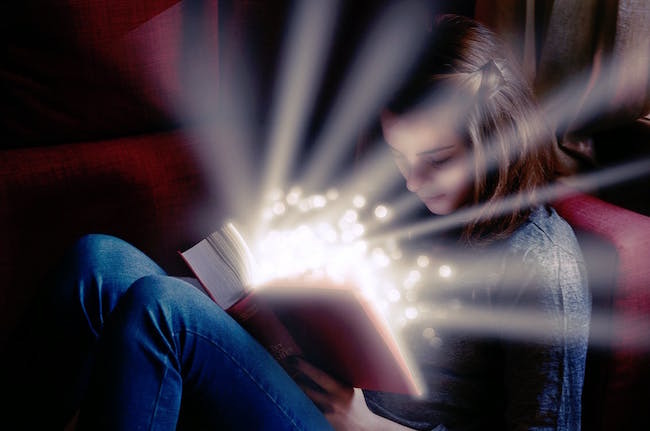 Action adventure author Joan K. Lacy combines research and imagination to create the Alex Cort Action Adventures series, a series of classic adventure books, with an added touch of magic, filled with archaeology, mystery and intrigue. Titles include A Shadow Away (Book 1), All Under Heaven (Book 2), and more forthcoming stories. You can also find her on Facebook, Instagram, Twitter, LinkedIn, Goodreads, and Google+.